Now With More Spring 2017 Western U.S. and B.C. tour dates! 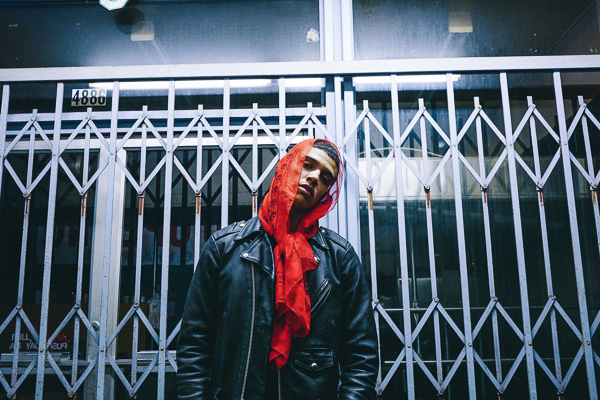 Time to wrap those ears around rising Seattle rapper Porter Ray’s ”Russian Roulette” (feat. Stas Thee Boss), a previously unreleased song recovered from a vault of tracks recorded during the Watercolor sessions. The cut features original production from B-Roc, with additional production from Vitamin D.
You can (and really should) follow all things Porter Ray, everywhere in the galaxy via subpop.com/artists/porter_ray and also Facebook | Twitter | Instagram. 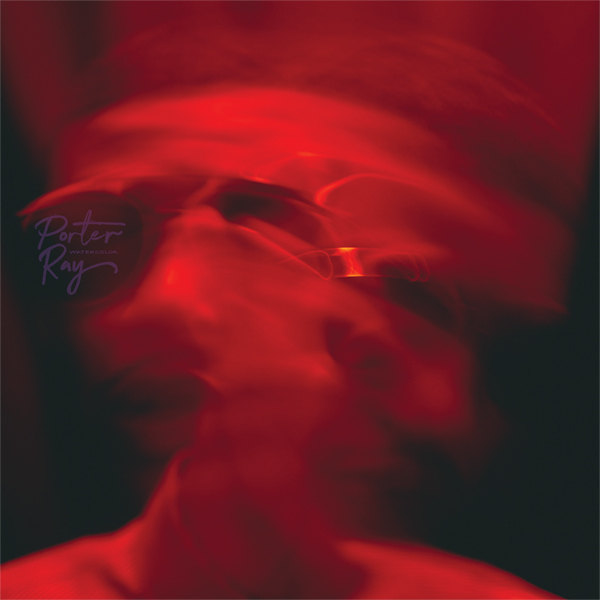 Porter Ray’s Watercolor is now available on CD / 2xLP / DL / CASS from Sub Pop right over here, and in finer independent record stores the world over.